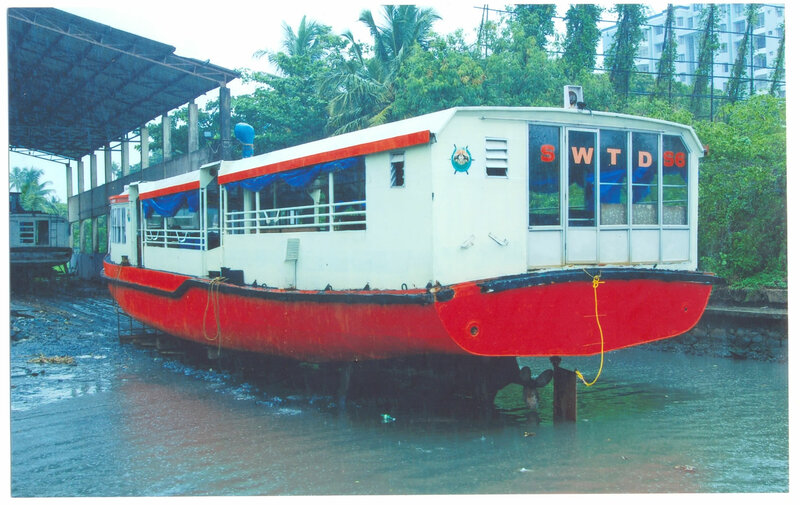 The Dock & Repair Section, Alappuzha headed by the Mechanical Engineer, located at Ponjikkara in Alappuzha is for the repair of boats of the Department. There is also an Administrative Office in the Dock & Repair Section under the control of Mechanical Engineer, about hundred employees, qualified and experienced in different trades work under him. 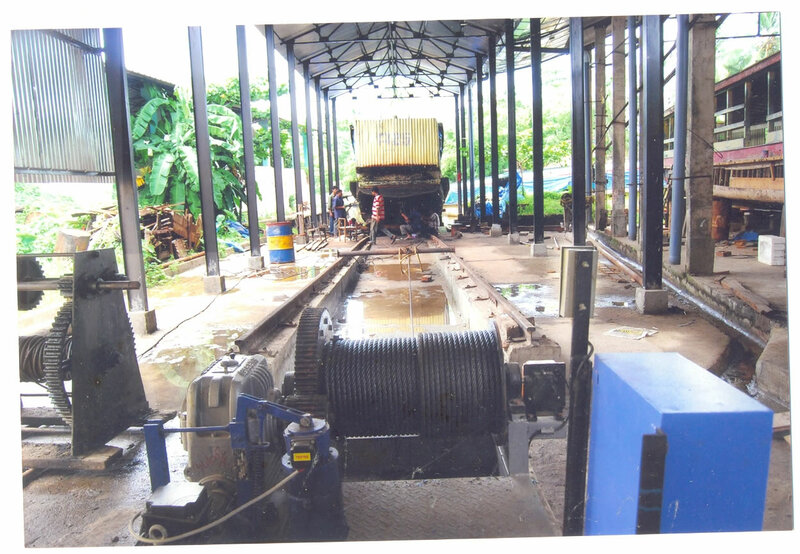 There is also a work shop at Thevara (Thevera Dock Yard) under the supervision of the Assistant Works Manager. 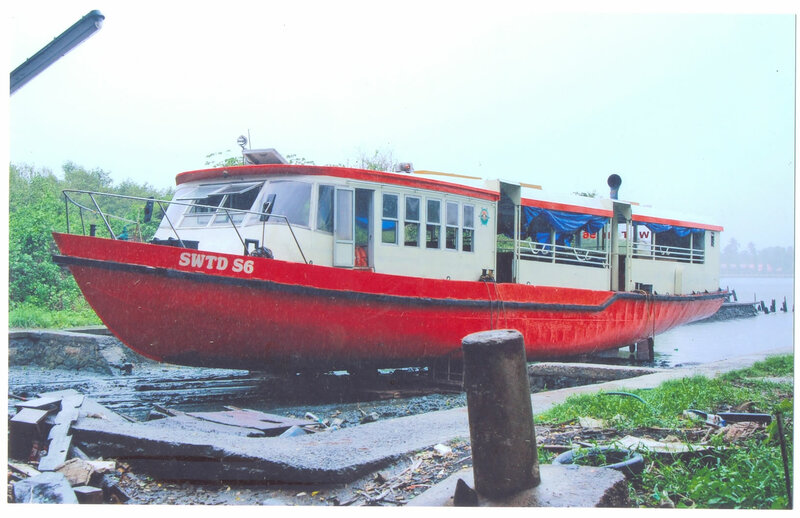 This workshop is for the repair & maintenance of boats attached to the Ernakulam Region of the Department. Total No. of Visitors to this page : 4903. Total No. of Visitors to this site : 550934.